AI powered wearables will provide a much-needed impetus to the stagnant wearables segment this year. Categories such as AI powered hearables will be instrumental to drive major growth, with Apple again leading the way to catalyze this trend. The introduction of Artificial Intelligence (AI) in wearables like smartwatches and hearables will drive growth for the wearable segment in 2017. 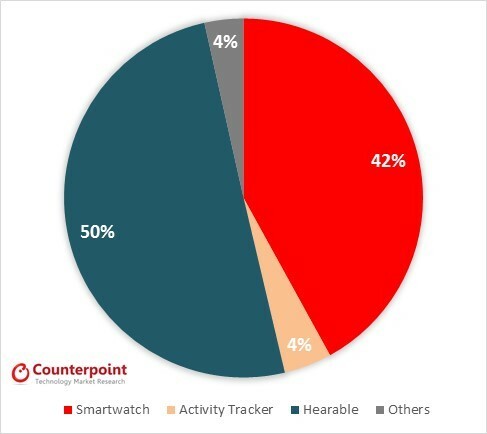 As per Counterpoint’s Wearable Research, AI powered wearables will grow 376% annually in 2017 to reach 60 million units. Counterpoint Analyst Karn Chauhan added “With AI integration in wearables, we are entering ‘wearable 2.0’ era. Major growth in the segment is driven by the hearable market which includes devices like Apple AirPods, Beats and other innovative products from lesser known brands like Bragi Dash. Hearables will contribute to 50% of the AI powered wearables in 2017 and will be the fastest growing category with a growth of over 2500% annually. Smartwatches with AI will contribute to 42% of the market and will see AI being adopted by key players in the segment. In 2017, Apple will have 78% market share in AI based hearables. Activity trackers with AI will witness a growth of 545% in 2017 and will contribute to 4% of the total AI based wearable market. Other wearable devices like Head Mounted Displays (HMD), VR Headsets will also be integrated with AI in 2017 but will remain a niche market. 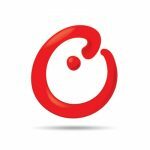 Please feel free to contact us at [email protected] for further questions regarding our in-depth latest research, insights or press enquiries.